Risk Assessment is an essential part of looking after children. Whilst policies are no longer required under the EYFS the burden of Risk Assessment is high on Ofsted’s agenda and practitioners need to be aware of Early Years health and safety and their responsibilities in relation to risk and risk assessing in early years. This Risk Assessment for Early Years course is aimed at all practitioners who care for children as the EYFS states, providers must ‘ensure staff and children in their care are not exposed to risks and must be able to demonstrate how they are managing risks’ (EYFS:2017). 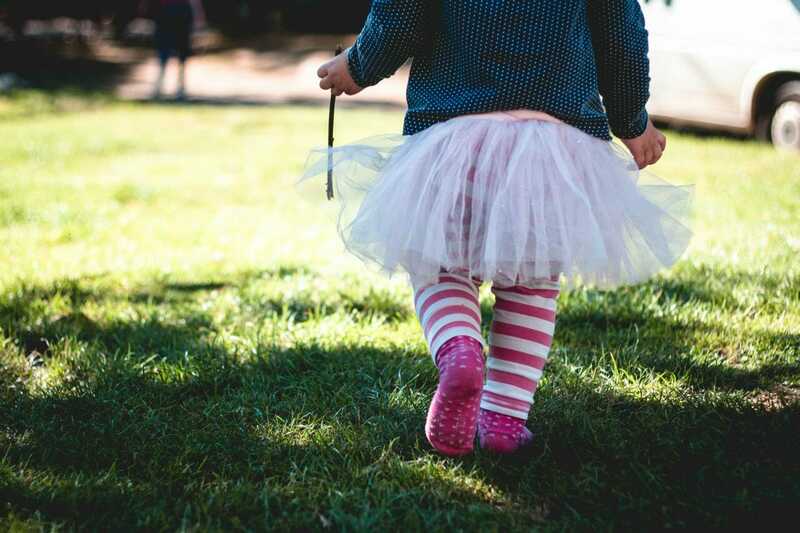 Did you know that this Early Years Risk Assessment course can be customised to your settings requirements in risk assessing in early years and early years health and safety? Visit our bespoke courses page for more information. To book this Risk Assessment for Early Years training course please call us on 01527 452430 or click here.